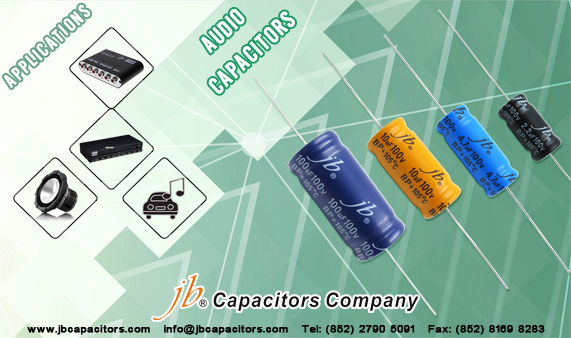 jb newly launched JAC, JAD, JAE, and JAF for Audio System. 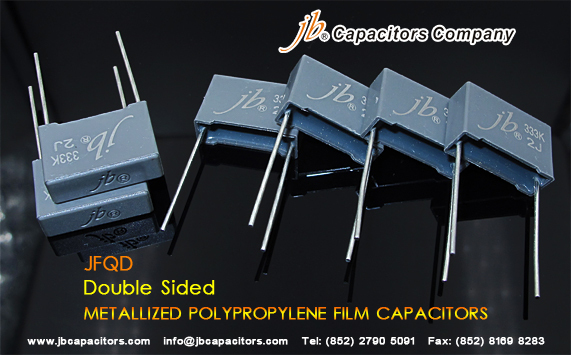 These series feature Bi-Polarized design, low dissipation factor, specially produced for Cross-Over Networks with high fidelity audio system, etc. 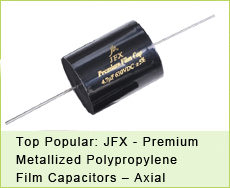 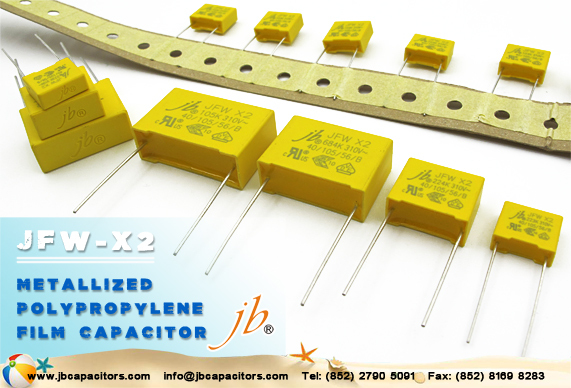 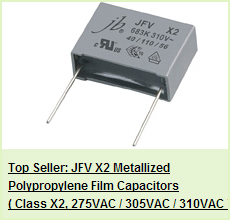 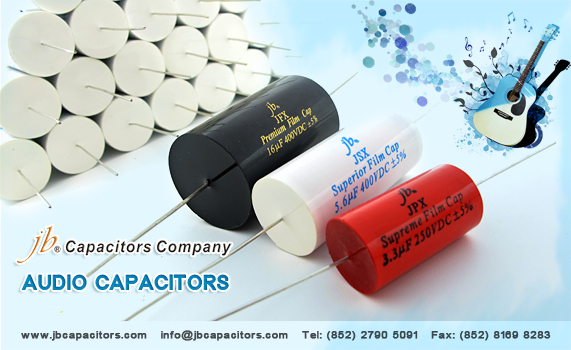 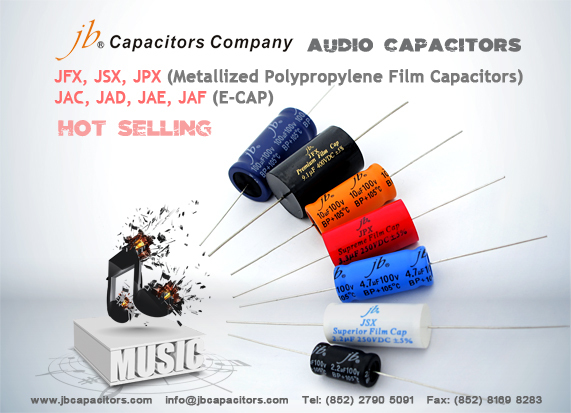 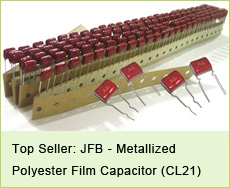 These four series are mainly used at audio converters and dividers, amp., automotive electronics products, speaker and so forth.